Real estate and technology veterans. 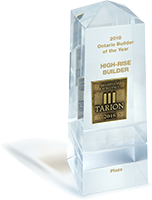 A distinguished GTA condo developer, and winner of the 2018 Tarion Builder of the Year Award. Developing residential lowrise and midrise projects in the GTA. 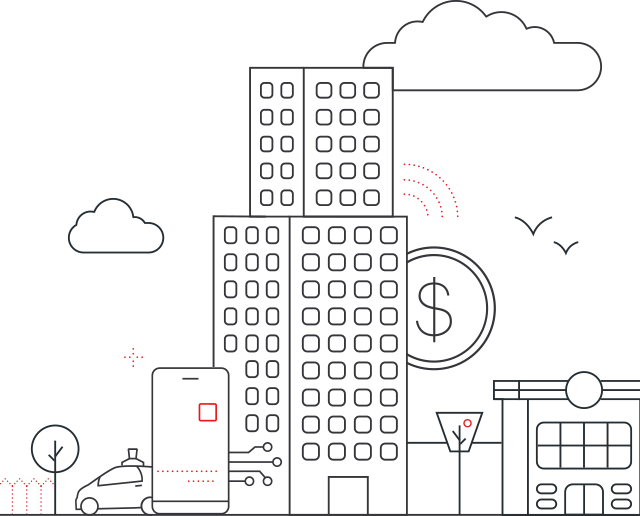 Backing high-growth technology companies with aligned venture capital. Investing in public companies with near-term value creation opportunities. Identifying undervalued real estate assets with income and growth potential. Developing commercial and low-rise opportunities outside the GTA. Mezzanine financing for Ontario developers backed by Plaza's expertise. Exempt Market Dealer focused on helping investors build wealth through private placements. © PlazaCorp 2019. All rights reserved. A Joey Ai Creation.